For some time now, Fitbit has comfortably led the fitness tracker market, controlling around 25% of the global wearables market. The company has been posting strong growth and has seen off competition from major tech rivals, including Apple and Asian wearables company Xiaomi. 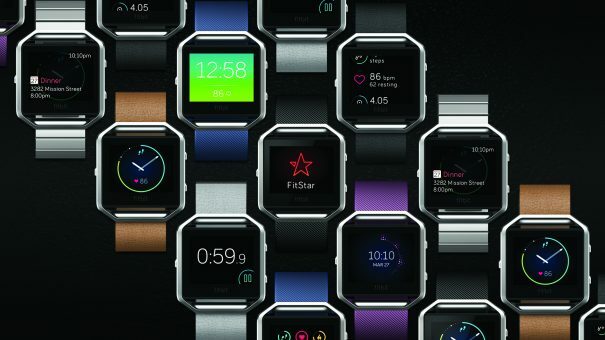 But Fitbit’s dominance in the wearables space may be reaching its peak. 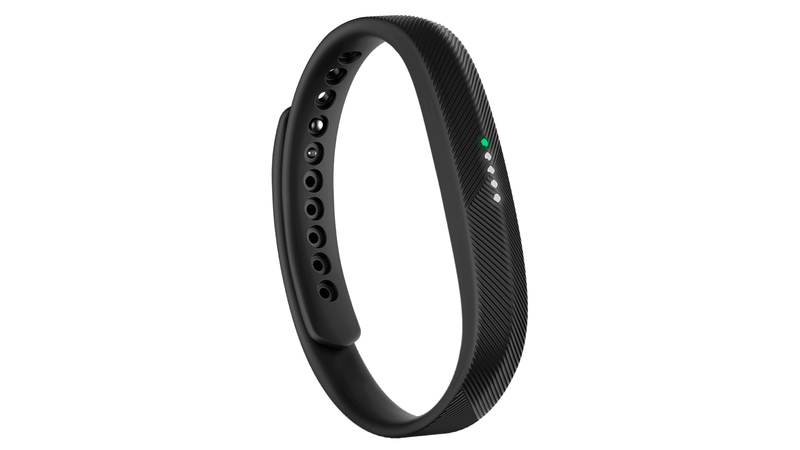 In the company’s Q3 report, Fitbit posted a year-on-year revenue growth of 23% to $504 million which, although certainly not a figure to be scoffed at, fell short of the company’s $509 million target. On top of that, the company forecast a dismal Q4 period, estimating revenue between $725-750 million representing a growth of between 2-5% – the smallest increase since the company went public in 2015 and far below the analysts’ predictions. Investors responded promptly to the gloomy news, with its shares nosediving 30% in one day. The company’s troubles have in part been due to its manufacturing issues with its new Flex 2 fitness tracker which it released earlier this year. Its claim to be ‘the slimmest Fitbit to date’ has created problems finding a battery small enough to fit into its slender frame. The Flex 2’s small body has caused severe manufacturing issues for Fitbit. For Fitbit, the news signals the first time it has truly stumbled as the front-runner in the wearables market and could signal a plateauing of interest in its products. The news will be welcomed by its numerous competitors, however, including emerging contender Garmin and Asian tech powerhouse Xiaomi, both of which are maintaining a healthy share of the wearables market. How the poor results and forecast will affect Fitbit’s shift into healthcare is yet to be seen. The company is already established as the go-to fitness tracker for health-related studies, featuring in over 200 clinical trials to date. One company truly harnessing the power of artificial intelligence is Boston, Massachusetts-based Berg. The company’s Interrogative Biology platform sits at the centre of its drug development process, analysing vast amounts of big data from investigations to create a defined list of potential biomarker and therapeutic candidates. 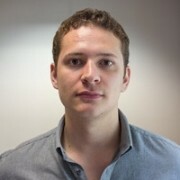 Outside of its own operations, the company’s AI platform is also being used by a number of large research institutions, including NHS Genomics England as part of the 100,000 Genomes Project and the US Department of Defense (DoD) for Prostate Disease Research to develop a diagnostic panel for the disease. This week, Berg expanded its deal with the latter of these two institutions, working with the DoD to advance precision medicine for breast cancer. The collaboration will use Berg’s Interrogative Biology platform to analyse serum and tissue samples collected as part of the Clinical Breast Cancer Project to help find molecular biomarkers associated with breast cancer. So far, the CBCP has amassed a total of over 62,000 samples from more than 7,000 breast cancer patients. These samples will be passed through a high-throughput mass spectrometer and subjected to Berg’s AI software which will then search for and identify new therapeutic targets. Since its founding in 2006 by American businessman Carl Berg, Berg Health’s success in creating viable candidates for disease has been limited. Its lead drug candidate, BPM 31510, has just completed phase 2 trials for its use as a monotherapy in squamous cell carcinoma and is also be tested in pancreatic cancer as a combination therapy. Outside of its lead candidate, Berg is also testing a candidate in the treatment of chemotherapy-induced alopecia. NHS England has unveiled the first new technologies which will be supported by a dedicated funding stream, the Innovation and Technology Tariff. Championed by NHS England’s chief executive Simon Stevens, the tariff is intended to increase the adoption of relatively low cost digital and medical device innovation which can generate savings and improved care for patients. Now the first six projects to receive funding are: apps to help manage chronic obstructive pulmonary disease (COPD); a set of scissors to reduce complications during childbirth; arterial connecting systems to prevent contamination of accidental medication administration; pneumonia prevention systems; and new treatments for Clostridium difficile infection and enlarged prostate. 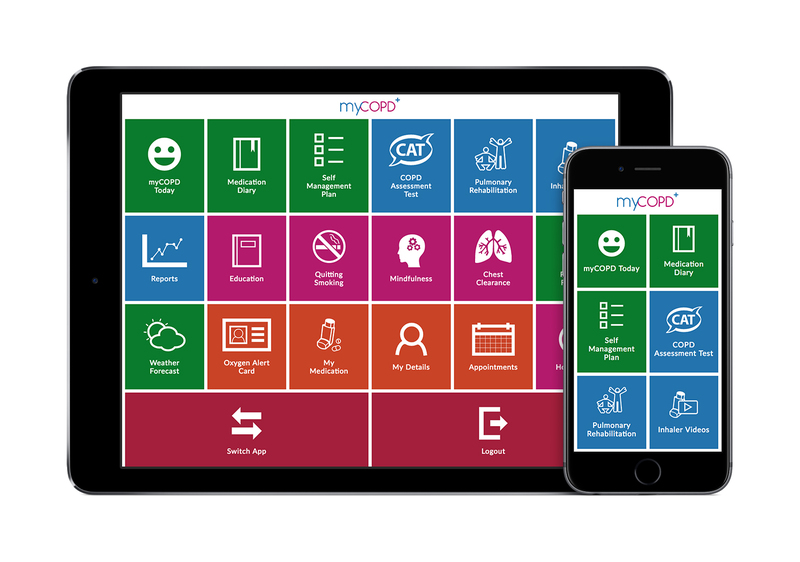 The myCOPD app helps users self-manage their condition, offering expert advice and educational resources. The innovations will now be directly funded through the Innovation and Technology tariff, removing the need for individual trusts to negotiate costs. Like all new ideas, the new approaches are likely to face inertia or even outright resistance within the NHS. This means the projects will require not just dedicated funding, but also careful change management planning to maximise uptake.